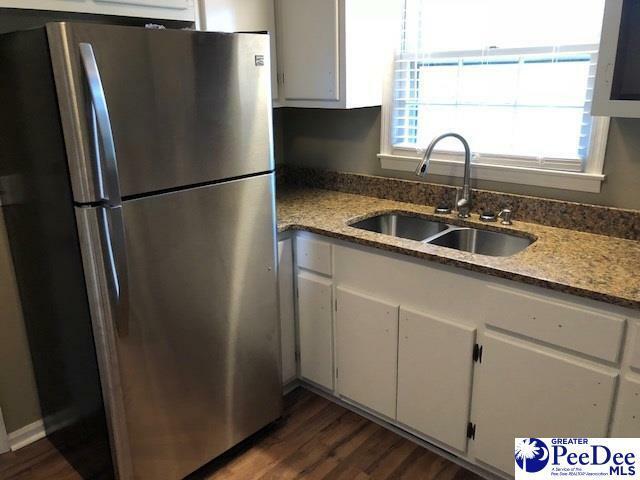 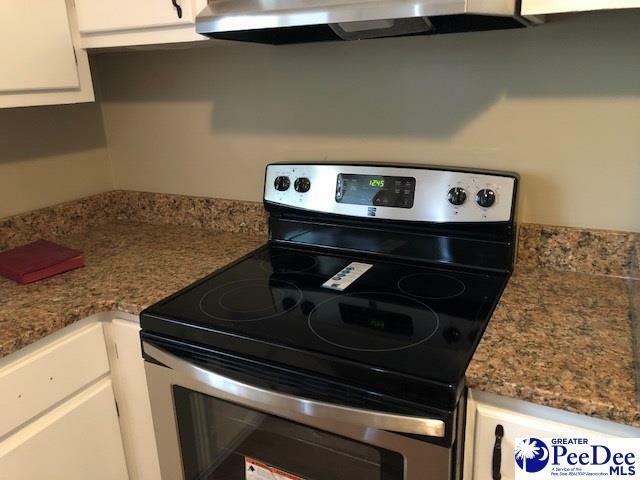 Conveniently located minutes from downtown Cheraw, SC in an established neighborhood, this 3 bedroom 2 bath home has been completely updated with a new roof, new flooring, new paint throughout, granite counter tops, brand new stainless steel appliances and lots more. 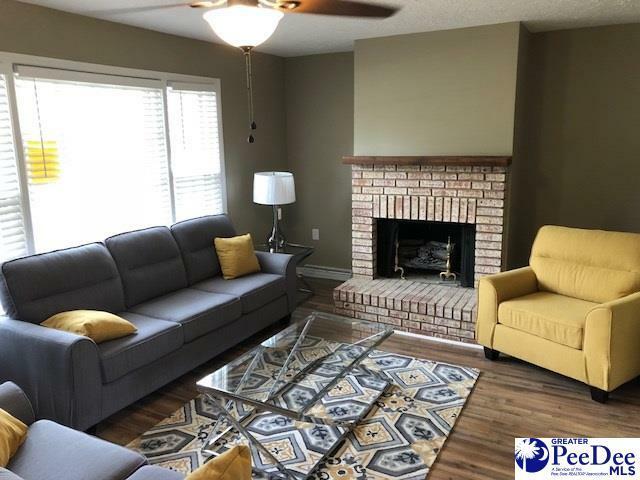 This welcoming home has a brick fireplace and new living and dining furniture to convey with the sale of the home. 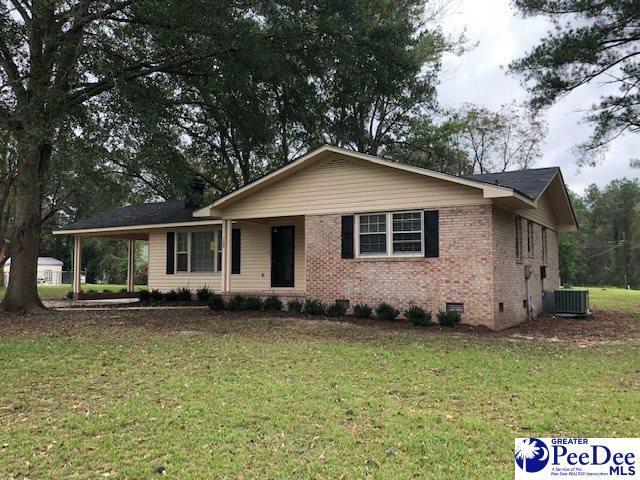 Sitting on just under a half acre lot and with a single car attached carport the home offers vinyl and brick siding.